Delivering brilliantly maintained used trucks, to take you on your journey. Alltruck2 builds on the values and promises of Alltruck plc. 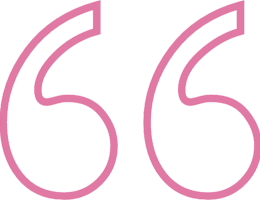 Based in Nottingham we serve the wider East Midlands area, including Leicester, Derby and Coalville. 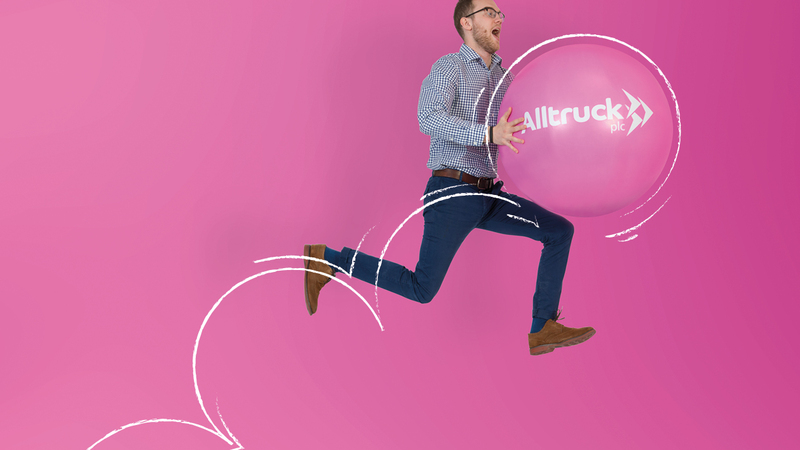 Josh Robinson, Head of Asset Management at Alltruck2 says,“Alltruck2 exists to bring change to the used commercial vehicle industry by supplying exceptional trucks and vans which you can trust. Our vehicles come from market-leading brands including Mercedes and DAF, offering you the best quality driving experience. We value transparency and honesty which is why you are welcome to look at the full service history for any of our vehicles. Alltruck have lovingly cared for these vehicles since day one, meaning you can be assured of their quality and reliability. We pride ourselves on delivering excellent customer service that makes buying a truck an easy and pain-free process. Alltruck2 only stock top-of-the-range vehicles with all the accessories to keep your driver happy along the journey. We source our trucks with the driver in mind, which is why we only buy the highest specification of vehicles, as here at Alltruck2, we understand that a happy driver makes for a happy journey. 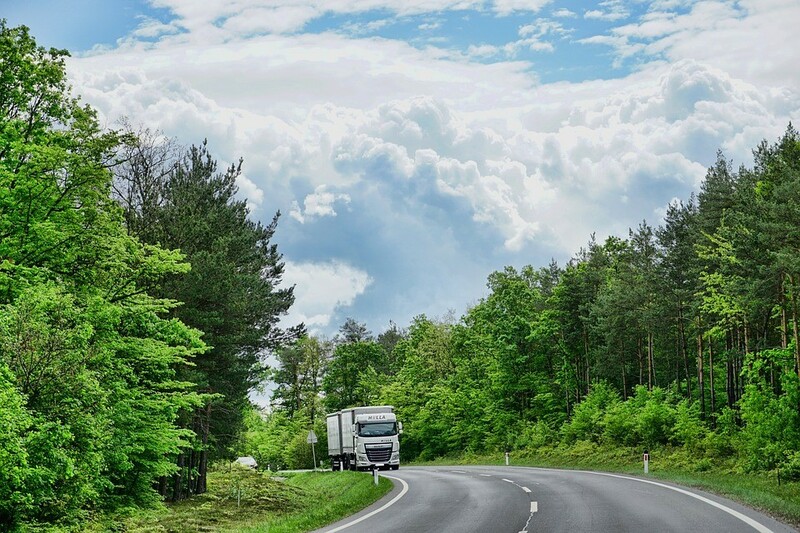 We also understand that a truck needs to be on the road to deliver value, which is why at the start of the journey, we only buy from the best manufacturers, including DAF and Mercedes, so you can be assured of your vehicle’s reliability. The bodies of our trucks are made to last, through our award-winning Bodyshop division in Loughborough. Alltruck2 customers can use our expertise to make alterations to their vehicle’s body to create the perfect truck or van for you and your business . We treat all the trucks and vans like they are our own, because quite simply, they are. This is one of the many things that differentiates us from other commercial vehicle dealers. 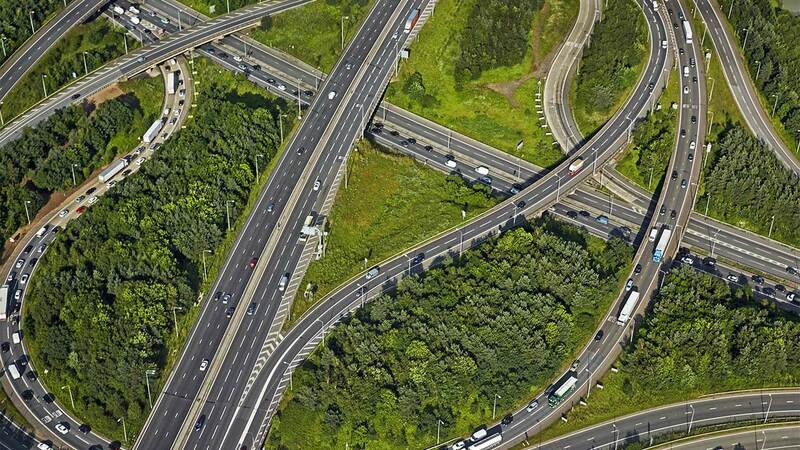 As our professional reputation is at stake, we ensure no corners are cut when maintaining our trucks and vans. We only use the industry leading oil, Petronas, to maintain our vehicles throughout their journey. This isn’t something you can necessarily see however, once you drive the vehicle it is something you will be able to feel – and this premium oil is what will keep your engine dependable throughout future journeys. As we have personally maintained the vehicles, we have only used the best parts, equipment and staff. For example, we only use the finest Petronas oil and original equipment manufacturer (OEM) standard filters and our Loughborough depot boasts the only HGV MOT lanes and Tacho testing facilities in the area. These facilities are open to Alltruck2 customers, as we continue to help you maintain your vehicle post purchase. 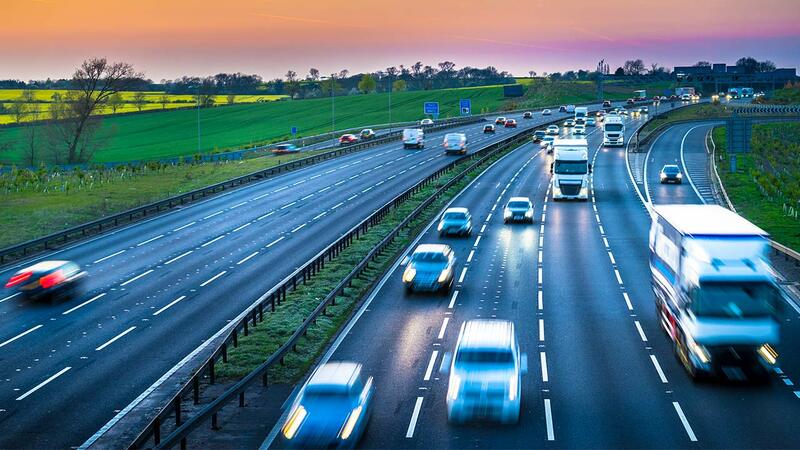 Unlike other fleet companies, we ensure the quality of our vehicles are sustained by removing them from our commercial fleet with plenty of life left in them for their future journeys, making the average Alltruck2 vehicle under five years old. The end of one chapter is the start of another, and this is where the Alltruck2 story begins. Our driving aim is delivering the most value to you, the customer, for a fairy-tale ending for all. At the end of their Alltruck plc life the high-spec, reliable vehicles are taken off the fleet and delivered to Alltruck2. Our expert technicians, then irons out any minor cosmetic damage the ex-fleet vehicles might have picked up through their miles on the road, and the vehicles are ready to be sold. Through our links with Alltruck plc we are able to trace the journey of our trucks right from the beginning. This means we can account for every bump and scrape that the truck has had along the way, and what’s more we can show you how and when we fixed each one of these problems – so you can be assured there will be no nasty surprises when you purchase a vehicle from us. As a fleet operator ourselves, we understand how damaging any unexpected downtime is to your business, which is why we promise to only supply you the most reliable of trucks – meaning your trucks can continue the journey with confidence. We also offer secure warranties for that extra peace of mind. Alltruck2 pride themselves on being straightforward and easy to deal with, providing all the additional services you may need. The company offers livery so you can proudly show off your business whilst you are on the road. To assist with the purchase of Alltruck2 vehicles, we have partnered with Midland Asset Finance to create a number of attractive finance options. As a result, we can offer hire-purchase, low interest loans and part exchange, to make buying a vehicle from us as accessible as possible. It isn’t one particular thing that differentiates Alltruck2 in the market place, but a multitude of things. It’s the reliability and the simplicity of doing business with us but most importantly it’s the care and attention we’ve taken at each step of the truck’s journey that allows us to deliver a great vehicle to you, our valued customer. 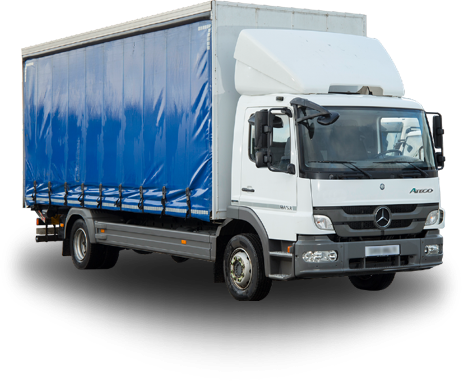 Alltruck2 have built up a dedicated but friendly team of experts, that aims to make the process of buying a commercial vehicle as easy as possible. We care about the trucks, and we care about our customers, which aids us in delivering such excellent customer service. Whether you want to meet the team, or look at our trucks we are always happy to show visitors around our Nottingham depot, just give us a call on 0115 838 9690. Our journey with DAF began in 1990 with the purchase of our first truck and we have built on this relationship year on year. DAF trucks have continued to be a symbol for technological excellence, transport efficiency and trustworthiness. This is just part of the reason DAF remains the most sought after commercial vehicle in the UK. 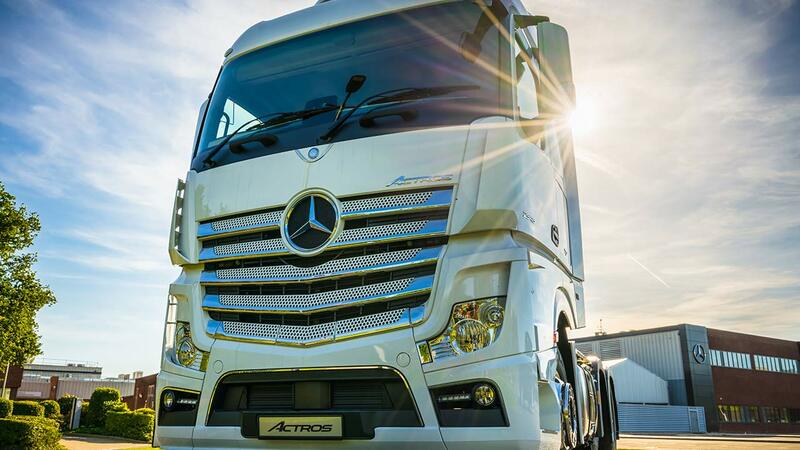 Mercedes is renowned for its innovation and nothing illustrates this more than the evolution of their famed Sprinter van, and the revolution the Actros range brought to the truck market. 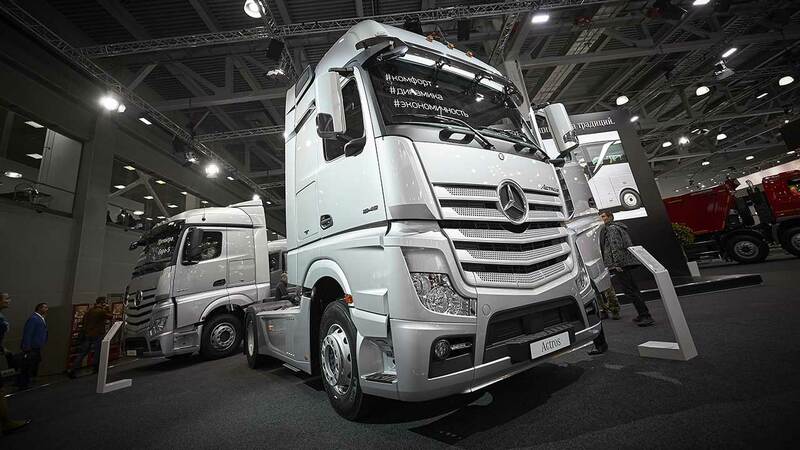 Combine this with the truck’s comfortable interior, sleek design and added prestige of the Mercedes star, it is easy to see why Mercedes trucks and vans are the height of desirability in the second-hand market. The process of buying a tractor unit from Alltruck2 was very good, it was a bit strange committing to buying the vehicle without being able to see it (the tractor unit was still on fleet). However, the vehicle was exactly how it was promised. I would definitely recommend Alltruck2 to other businesses. Andy Hudson from Braegate Produce. We have always used Alltruck plc for the contract hire of our vehicles however, our changing business needs meant we really needed to own some of these vehicles. 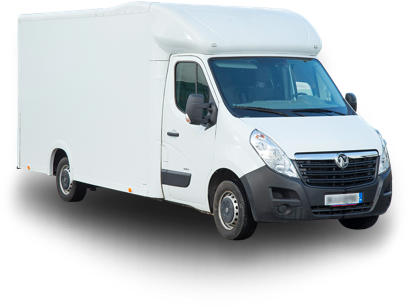 Having had excellent service from Alltruck plc, we were always going to give Alltruck2 a go and ended up buying three Vauxhall Movano lightweight body vans… I am happy to say the excellent service extends to Alltruck2. We love it when a customer leaves getting exactly what they want and need to help their business run smoothly. Having your own liveried vehicle is a great way to get your brand and your business noticed on the road. Our industry-leading workshops have helped to maintain our commercial vehicles every mile of their journey. The Alltruck Bodyshop is able to create the perfect body to suit any and all requirements. Our Loughborough MOT facility has a 98% pass rate demonstrating the quality of our vehicles. Award-winning commercial vehicle warranty to protect your vehicles, whatever the circumstances. 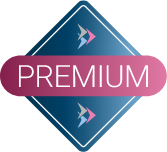 Our financial packages are designed to support your business, enabling you to achieve your goals.